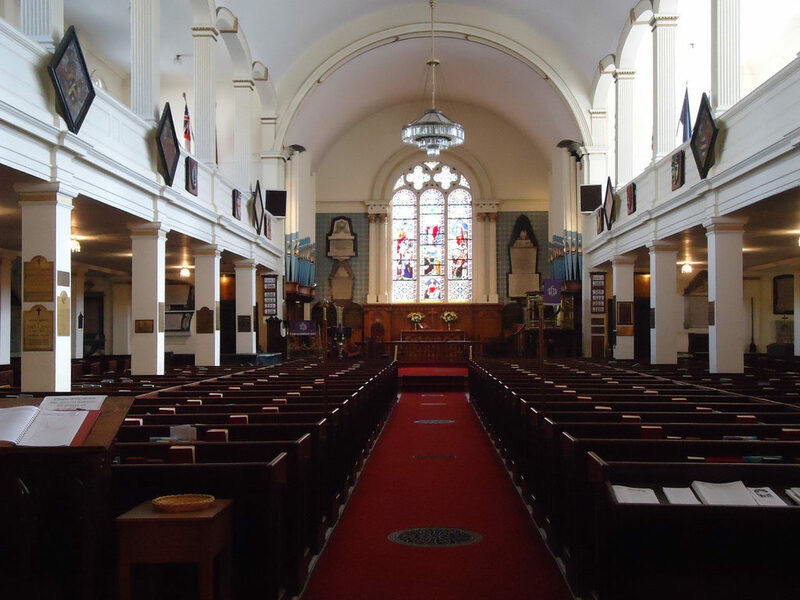 The Bluenose Marathon will trans­form down­town Hal­i­fax on May 20–22, the Race orga­niz­ers have sug­gest­ed that we access the Church via Duke Street, from the direc­tion of the har­bour (Hol­lis or Water Streets). Brunswick Street will be closed; park­ing will be a chal­lenge. We would love to see every­one on that day — it should be a great day for a walk! Copyright © 2019 St. Paul's Anglican Church.